Our shop in Monteagle uses the latest diagnostic technology to get you on the road safely and quickly. 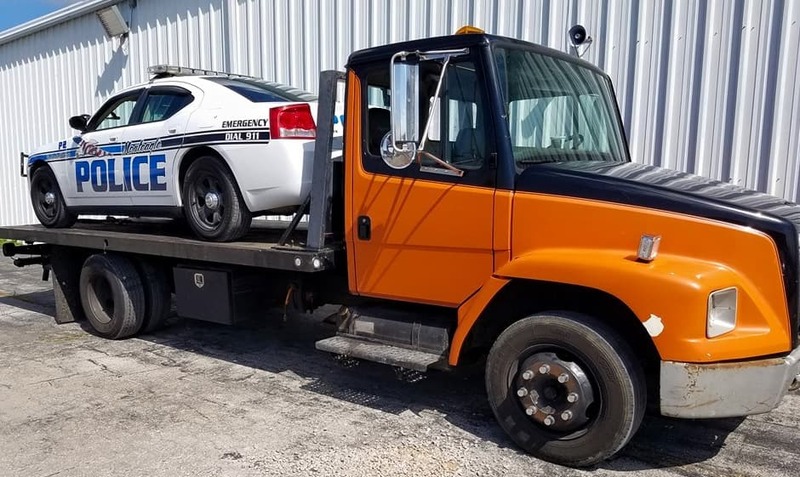 Visit our image gallery to view some of the roadside assistance and towing jobs we have done! Whatever your needs, if it's a tire change or a tow, look no further, get in touch with R and R Road Service today! At R and R Road Service we are here to handle all of your towing needs 24 hours a day 7 days a week. We offer fast and professional roadside service by only the highest trained professionals. Our technicians are ASE certified for your peace of mind! If you need a tow, fuel, or are locked out of your car, you can count on us. We offer complete services from towing to tire changes.